Flibanserin is the first treatment of its kind. But it comes with a steep price tag and severe health risks. 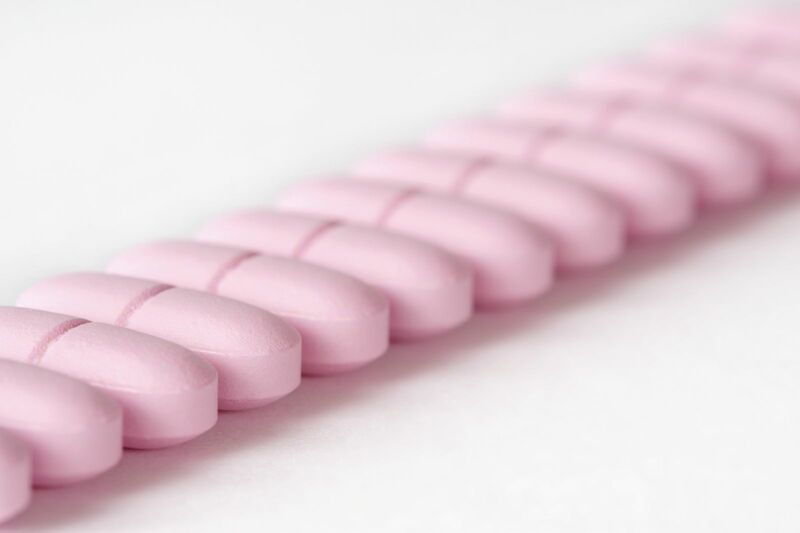 It's now six months since the FDA approved flibanserin (Addyi), which is the first medication for sexual desire disorders. The drug was hailed as a "female Viagra," but is it living up to the hype? "It's not the solution we were hoping for," says Dr. Hope Ricciotti, editor in chief of Harvard Women's Health Watch and an associate professor of obstetrics, gynecology, and reproductive biology at Harvard Medical School.